what I do not understand is how to use it. 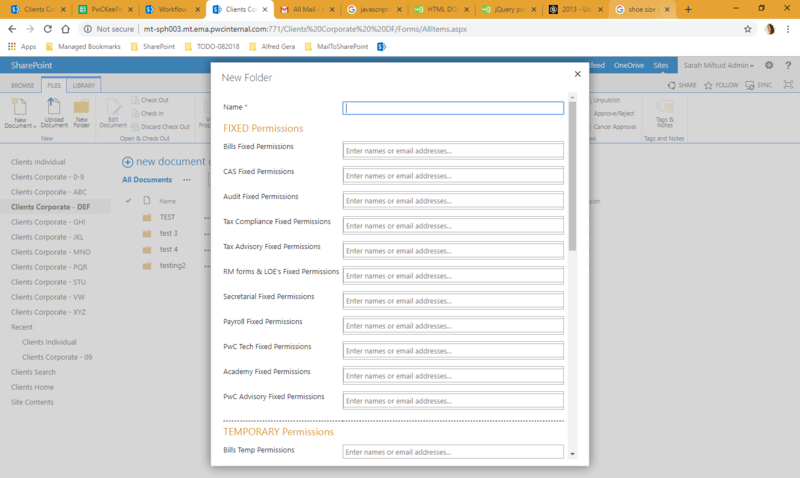 I want the groups selected in the fields Bills Fixed Permissions up to PwC Academy Fixed PErmissions to be retrieved and used in some SharePoint designer workflows however the values are being null. Any help would be grately appreciated! Browse other questions tagged sharepoint-designer designer-workflow custom-form groups clientpeoplepicker or ask your own question. Looking up a person in sharepoint workflow?